Need a little more heat in your kitchen? 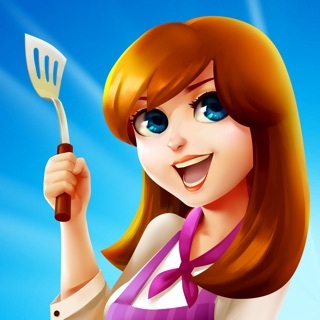 A little more charm in your cooking? Then this is the game for you! 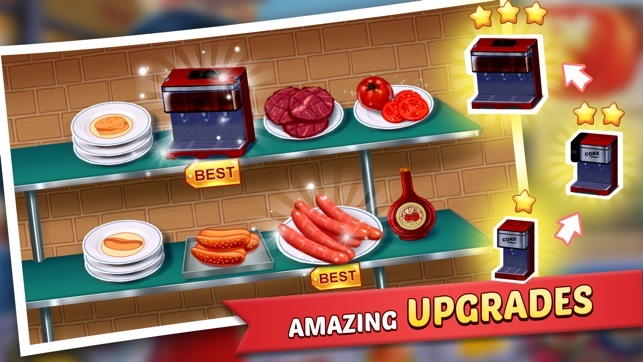 "Kitchen Craze: Cooking Chef" the latest and greatest game in the “Food Court Fever” series, has proved itself to be one of the toughest, funniest, and just all around greatest time management and restaurant simulation games on the App Store. 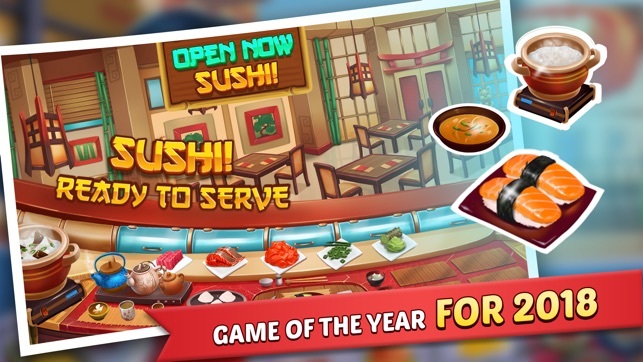 Download this FREE TO PLAY game now and find out why! 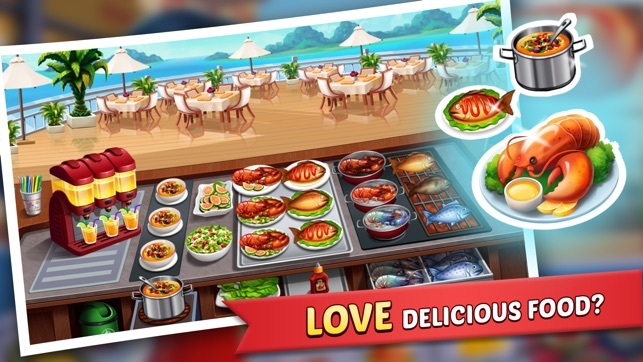 No other cooking game has the fast and furious action of “Kitchen Craze: Cooking Chef.” This exciting NEW adventure takes you to exotic restaurants all across a funky downtown city, upgrading your kitchens as you try to keep your crazy customers happy and well-fed! 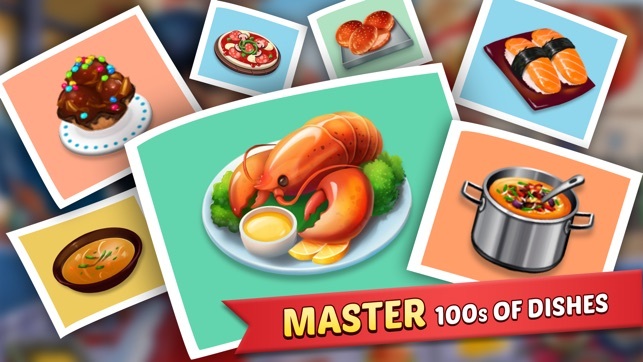 Do you have what it takes to become a Master Chef? 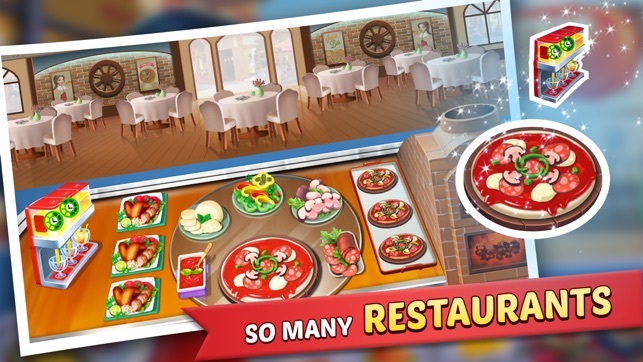 Download now and find out! 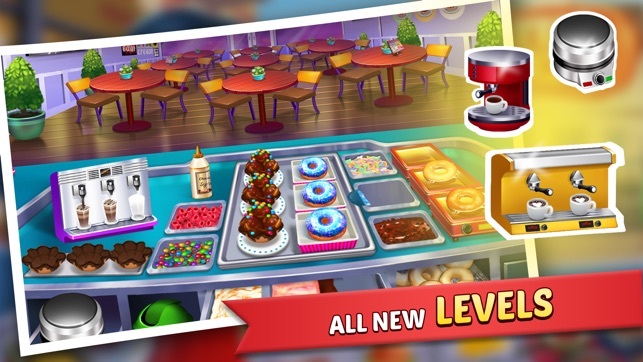 Download "Kitchen Craze: Cooking Chef" NOW! 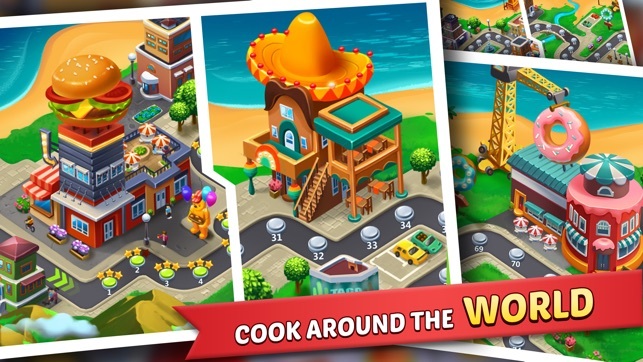 This is the latest and greatest game from the creators of “Cooking Country,” games enjoyed by MILLIONS of players. 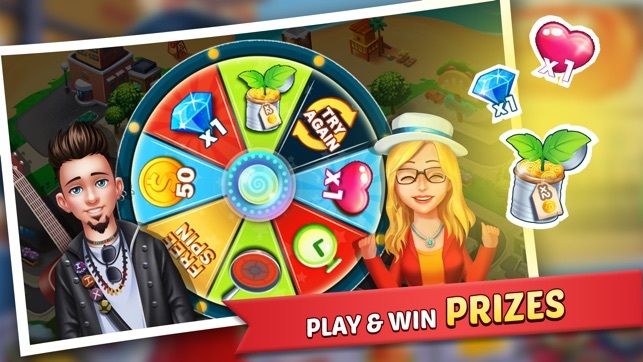 Come to find out why when you download this awesome free to play the game! 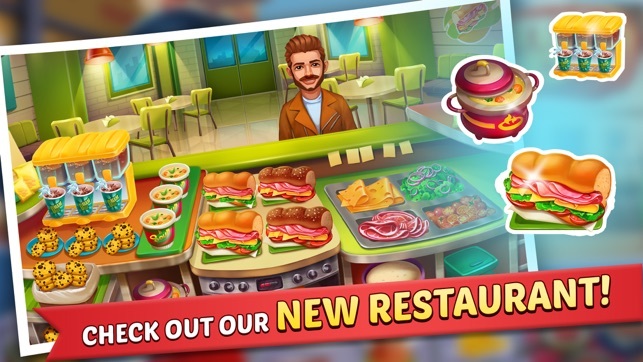 Top restaurant + Cafe game in the world! 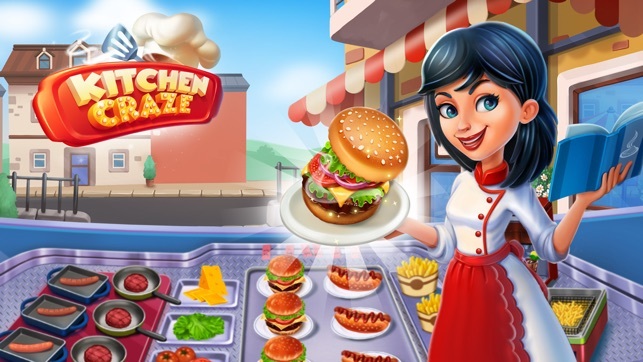 Grow a kitchen, dash thru diner town in a craze, and fill your story diary in a frenzy. Awesome. Finally love cooking now!